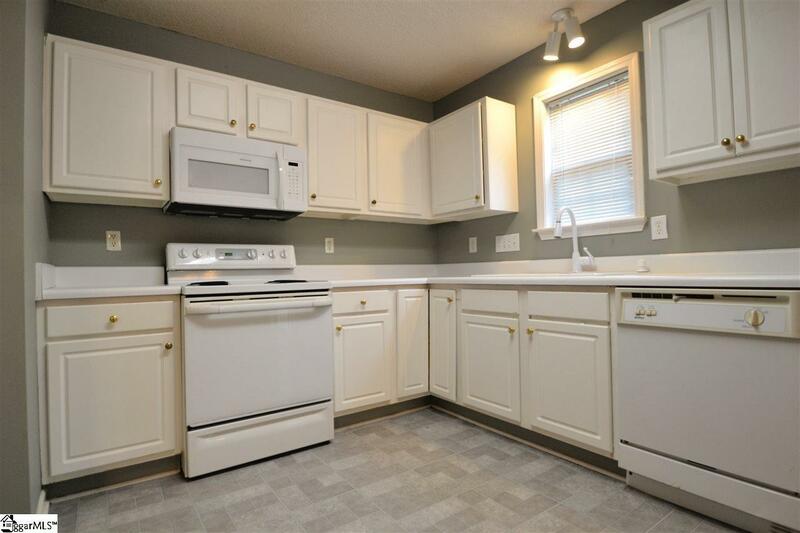 Cute 3BR/2BA one level home on Cul-De-Sac. 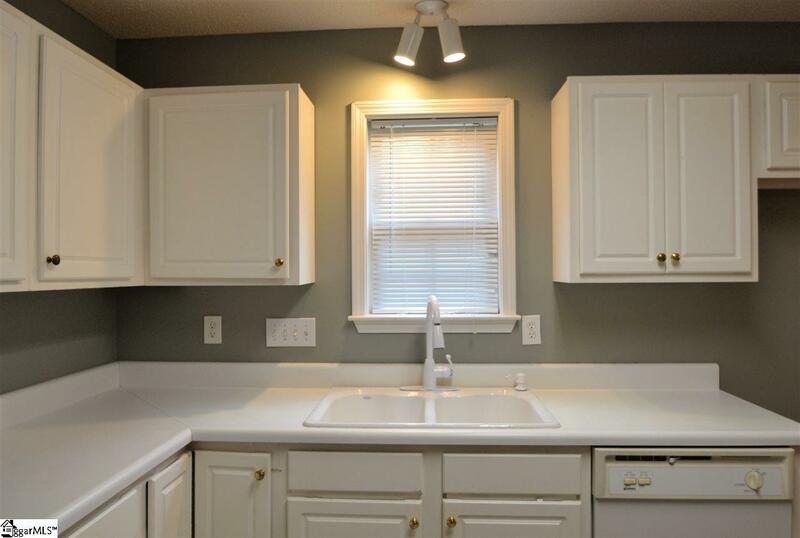 Eat-In Kitchen has lots of counterspace and cabinets. Master Bedroom features a Full Bathroom and a Walk-in Closet. Additional two Bedrooms feature beautiful Palladium style windows. Screened Porch is a nice bonus to have and enjoy. Home sits on a Cul-De-Sac Street, which generates less traffic flow than other streets in the community. Backyard has plenty of space to enjoy a family cookout. House has some new paint and some new flooring. 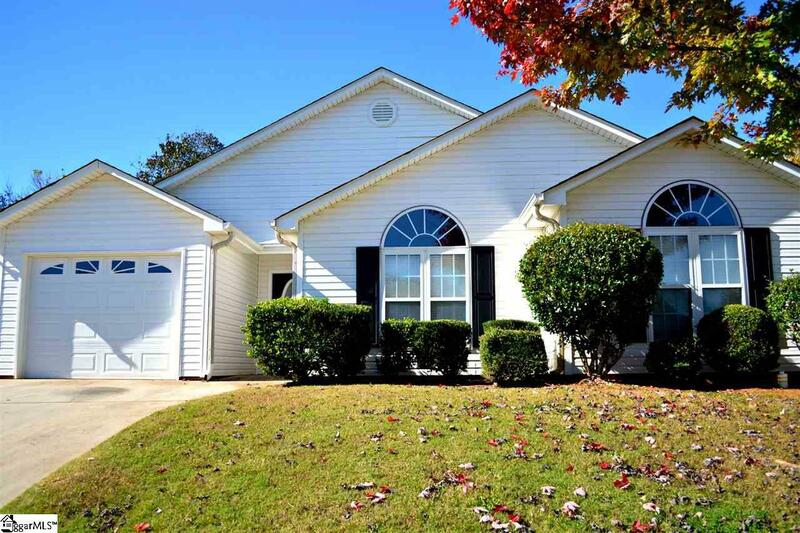 Great Community Amenites, including Pool, Tennis courts, and a large Athletic Field. Close to Simpsonville, Mauldin, and Ft. Inn. 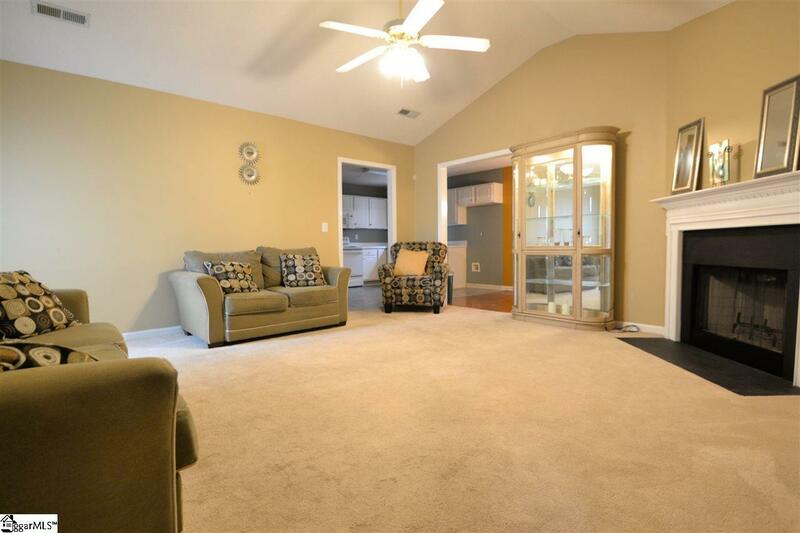 Minutes from I-385, Fairview Rd, Great shopping, and Good restaurants. Don't let this one get away!